Project Dragonfly is a secret Google plan to create an Android-based search tool (early versions were called "Maotai" and "Longfei") for use in China (where Google is currently blocked), in collaboration with the Chinese government, where search results related to human rights, democracy, protest, religion and other "sensitive" topics will be censored. The app is slated for launch in the next 6-9 months. It was largely developed in the US by a team whose work was kept secret from their peers (Google's engineering workforce staged an incredibly effective protest over the company's move into military drone AI for the Pentagon, which resulted in Google canceling the project rather than risk losing top engineering talent). In its early days, Google refused to censor its results to please the Chinese government, serving Chinese search results to users who managed to circumvent China's Great Firewall. But Yahoo's willingness to sell out of Beijing panicked Google, who, in those days, were willing to do any terrible thing provided Yahoo was already doing it. Google's compliance with Chinese state censorship ended abruptly when the Chinese government hacked the Gmail accounts of dissidents in order to spy on them. Google's internal folklore has it that Google co-founder Sergey Brin was forced to confront the reality that his company was complicit in the kind of state oppression that his own family fled when they escaped from the USSR and he personally pulled the plug. 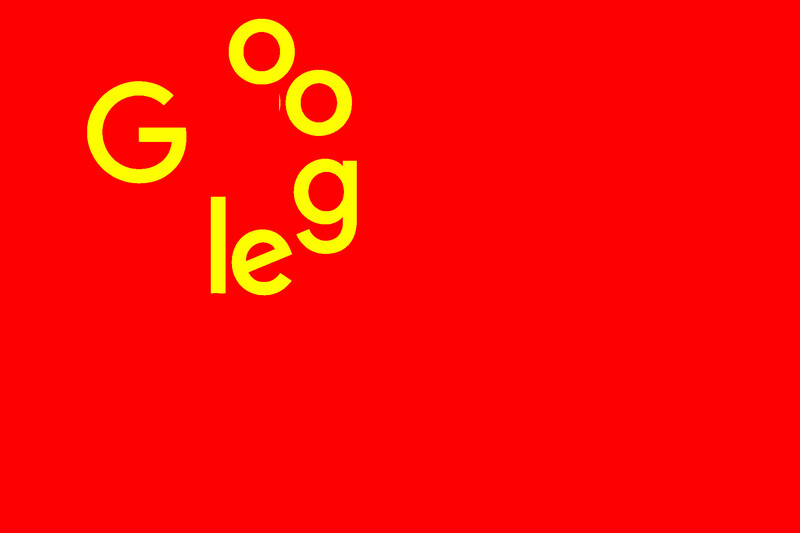 Since Google's departure from China, the Chinese government's surveillance and censorship requirements for tech companies have only grown more onerous, and it's unlikely that Google will be exempted from those requirements (however, Google's Project Fi mobile SIMs work in China and provide access to an uncensored internet feed, apparently with Chinese state approval), meaning that Google will be expected to "police their users and turn over user data to security agencies upon request," as Ron Diebert of Citizen Lab (previously) told the Intercept's Ryan Gallagher, who broke the news after a "source" leaked it, who "said that they had moral and ethical concerns about Google’s role in the censorship, which is being planned by a handful of top executives and managers at the company with no public scrutiny." The search app will also “blacklist sensitive queries” so that “no results will be shown” at all when people enter certain words or phrases, the documents state. The censorship will apply across the platform: Google’s image search, automatic spell check and suggested search features will incorporate the blacklists, meaning that they will not recommend people information or photographs the government has banned.